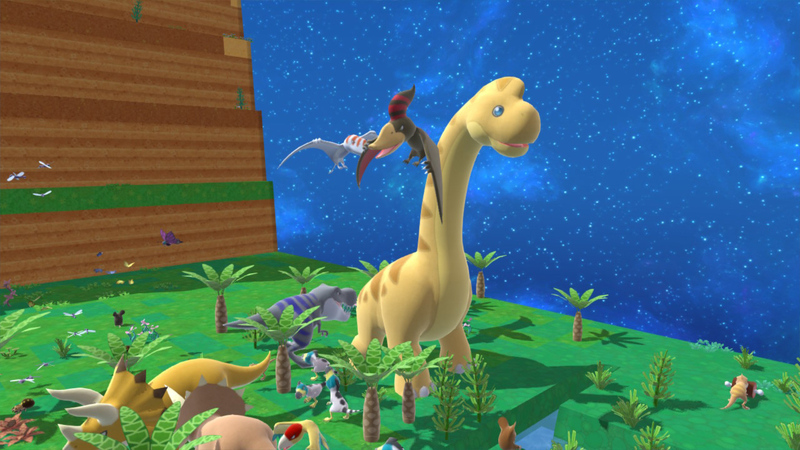 I have such a soft spot for Arc System Works and Toybox Inc.'s little ecosystem simulation game Birthdays the Beginning. It just gets me, y'know? Fiddling with terrain levels to create seas and mountains that in turn affect climate change and spur new life is my kinda laid-back jam. Today marks the arrival of the Nintendo Switch version, Happy Birthdays, and I figured it could use whatever extra push I could give it. Staying current with the eShop is no small feat these days. Birthdays is the equivalent of a digital garden -- you're either going to love that passive and methodical design, or you're going to loathe it. This port fine-tunes certain aspects like the interface and navigation and it also includes more decorative items and creatures than the original PS4 and PC game. The North American release is up, but Happy Birthdays won't hit Europe until June 8.